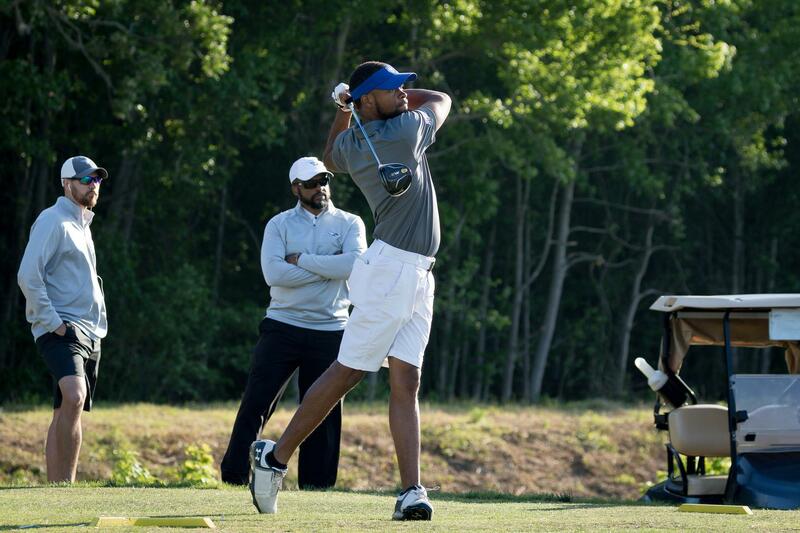 Arriek Douglas represented Hampton University at the BCGCA Legends Invitational. Douglas would finish 9th in the seven school tournament with a Two Round score of 13-over par 157. Douglas would shoot a First Round score of 81, which was followed by a Second Round score of 76. Hampton University finished 5th overall.